Australian Paracanoe world champion and Paralympic gold medallist, Curtis McGrath, underlined his class with a second hard-fought win in as many days at the ICF Paracanoe World Cup in Szeged, Hungary. 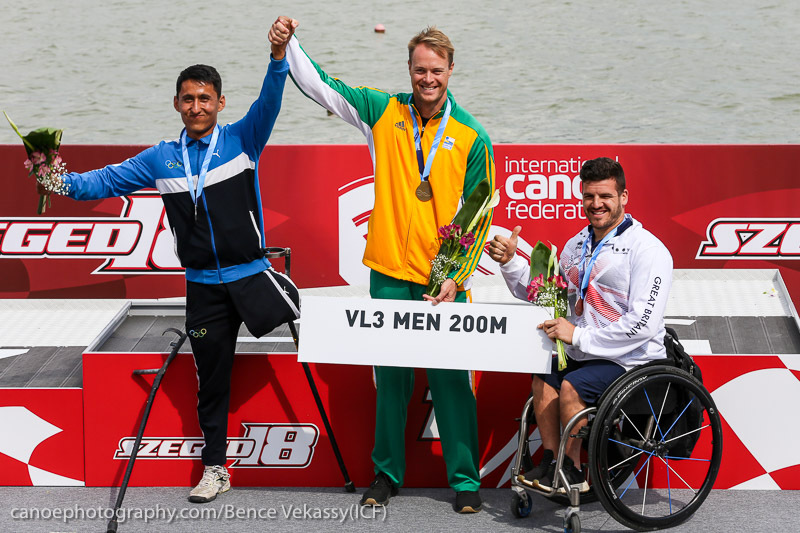 McGrath (QLD) had to dig deep on Friday to win gold in the KL2, and he was once again pushed all the way in Saturday’s VL3 final, one of the new Paralympic events, this time by Uzbekistan’s Khaytmurot Sherkuziev. “I’m feeling good, but a bit more training would help,” McGrath said. “It was a really fast call at the start, so a lot of us weren’t set properly, and that last 50 metres, I was really holding on to that paddle, probably a bit too tight, so my arms were filling up with lactate. In other results on Saturday, Susan Seipel (QLD) followed her bronze medal performance in the women’s VL2 with a close fourth in the KL2. 2012 Olympic gold medallist, Murray Stewart (NSW), was fourth in the men’s K1 1000, while 2016 Olympians Alyssa Bull (NSW) and Alyce Burnett (QLD) finished seventh in the final of the women’s K2 500. Jordan Wood (QLD) and Riley Fitzsimmons (NSW) finished a busy 24 hours with a fifth in the men’s K2 500. Murray Stewart is a strong medal chance on Sunday in the final of the men’s K1 500, while the Australian men’s and women’s K4 500 teams are both through to Sunday’s semi-finals. 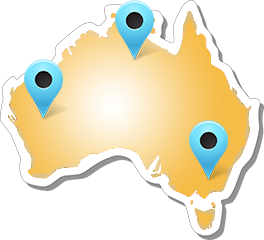 Returning 2016 Olympian Steve Bird (WA) in the K1 200, Josie Bulmer (SA) in the C1 200, and Cat McArthur (SA) in the K1 200 will be other Australians in action on the final day of competition.